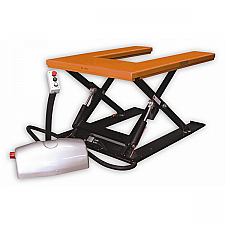 Lift tables provide an adjustable work surface or lifting platform, designed to enable staff members to raise loads beyond their physical capabilities both safely and securely. 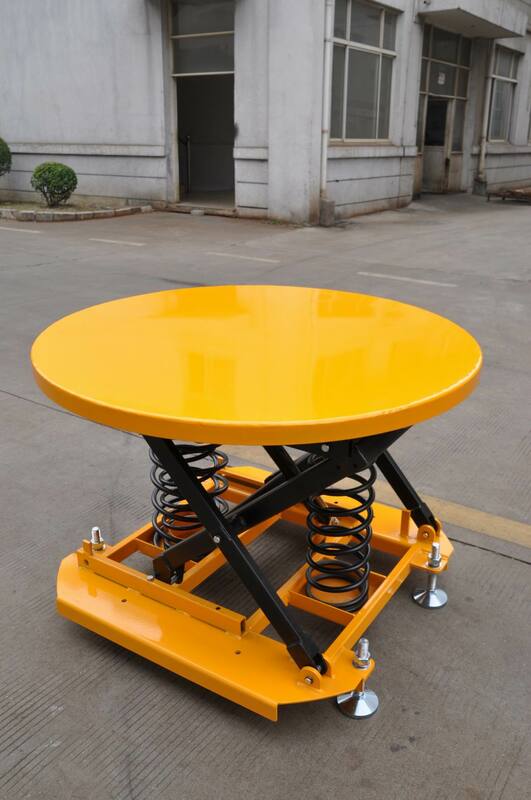 Types include Electric scissor lift tables, mobile lift tables and static lift tables. These models are generally much smaller than either goods lifts or access platforms, providing lift generally to a capacity of 1000kg. 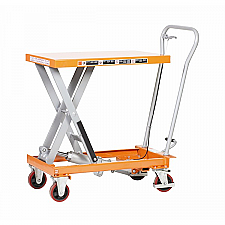 Here at Tiger, we are proud to stock a wide range of mobile lift tables designed to be compact and easily portable, meaning that they can be used easily and efficiently.